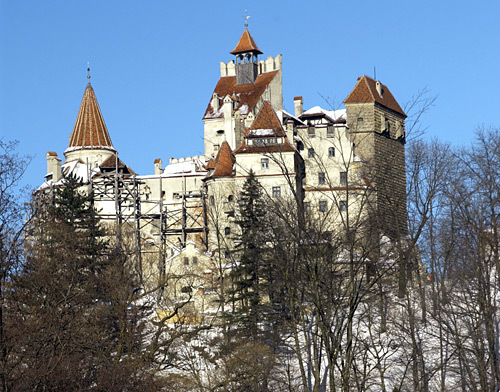 Which Transylvania Castle is Count Dracula Associated With? Most people who know about Vlad Tepes Dracula are quick to point out that there was no real Count Dracula, and that Tepes himself was a prince of Wallachia, a neighbouring Principality. However, most people who know about Count Dracula associate one castle with this character. This castle has become famous for this character, and yet, it was home to someone who changed the course of the Kingdom of Romania. She would possible find it somewhat humorous that her descendants wanted to make this castle, her castle into something which would make them some more money-- a tourist site for Dracula. This lady is famous in her own right as Queen Marie of Romania. After he death, her daughter and her family inherited the castle. If you guessed that the famous castle was Bran Castle then you are correct. 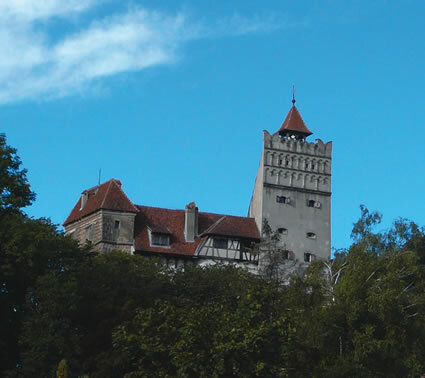 This makes for publishing a book on Transylvania interesting since most people do associate Dracula with Bran Castle. They also understand that it is a tourist draw for people from North America and parts of Europe. This earned money for Romania. 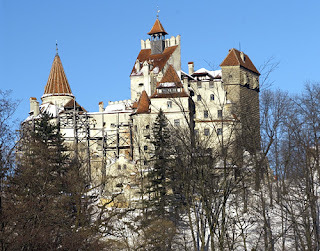 There is a negative aspect to the association of Bran Castle with Count Dracula, as people loose the history and culture that Bran Castle has to offer. They even associate Romania with Dracula-- however at the time Transylvania was a part of the Empire of Austria when Bram Stoker wrote his novel, in 1897. At the time, Marie was Crown Princess of Romania, and the castle was not part of the Romanian Royal Family's official residences.